Who says Ivy League is just about the colleges? 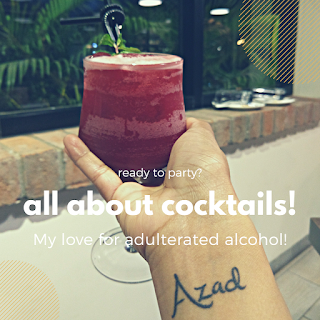 Presenting to you, one of the ivy league cocktail! 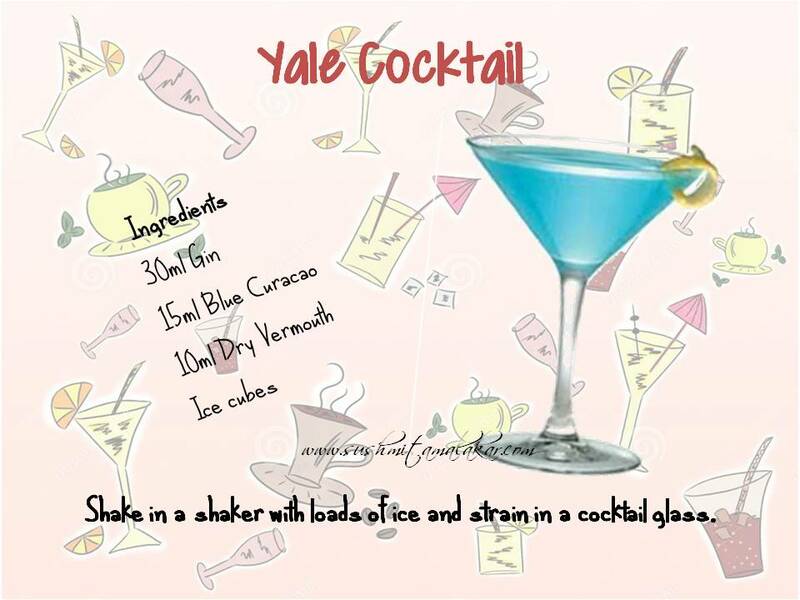 I kind of like the blue curacao and this one here is again a mix of it with gin. Second half of this series you clean bowled me... didn't know any of these.